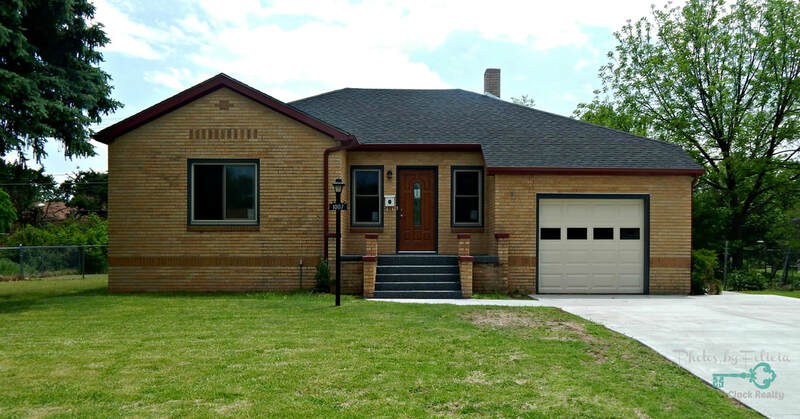 Updated ranch style home in wonderful neighborhood! 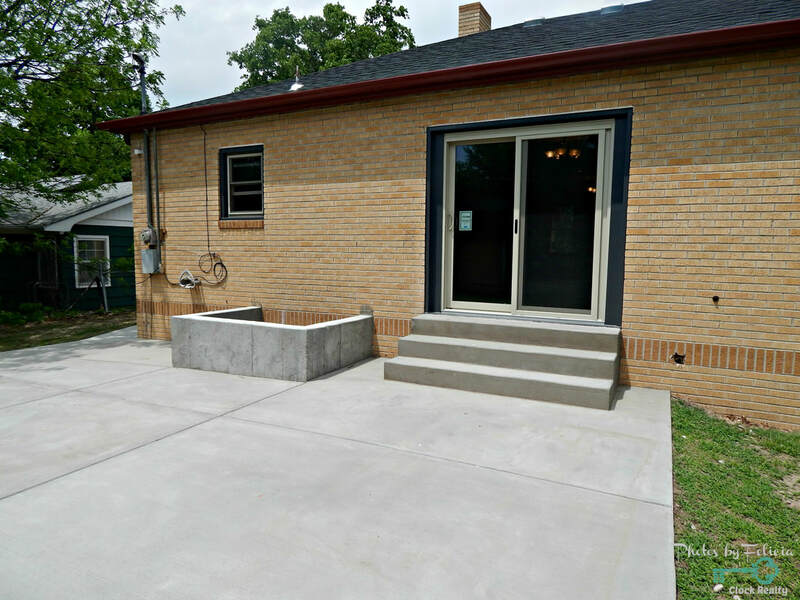 This home features new driveway, new windows, new roof, new garage door, new amazing patio, fenced in yard and that's just on the outside! 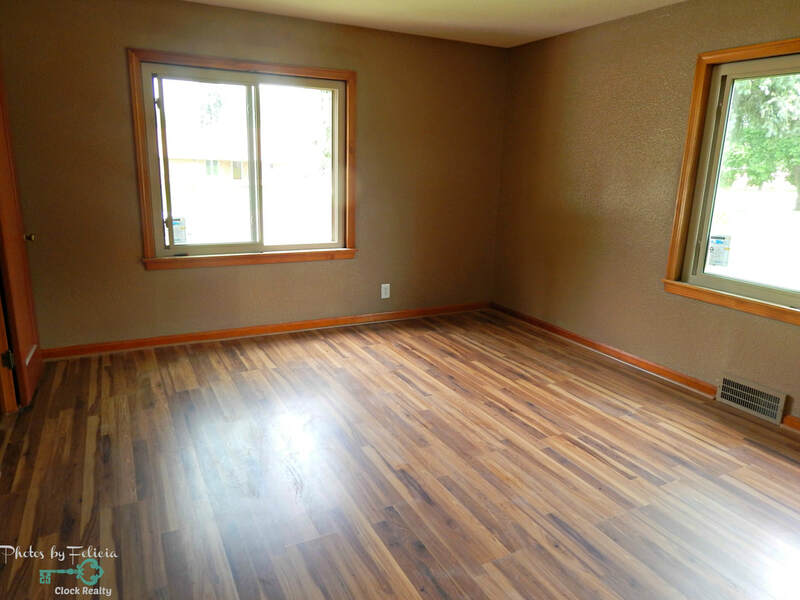 Inside you will find beautiful flooring, fireplace with electric insert, sliding glass doors and 2 large bedrooms. 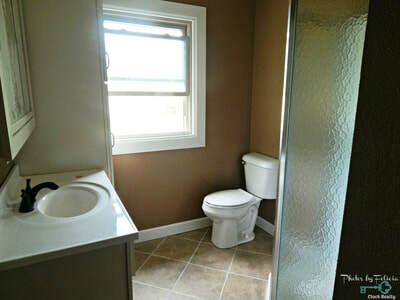 The bathroom has been completely remodeled as well. 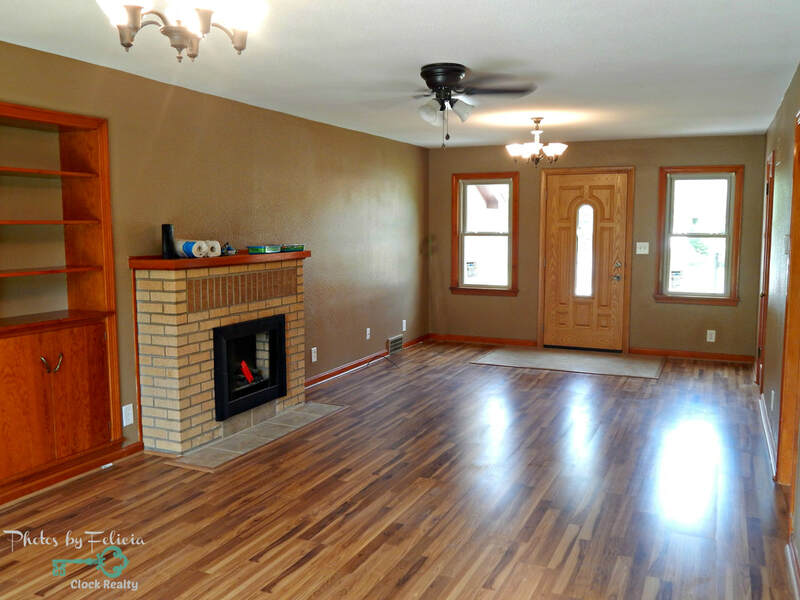 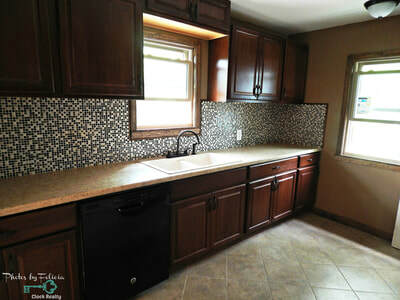 The kitchen is gorgeous with updated cabinets, tile flooring and amazing back splash. 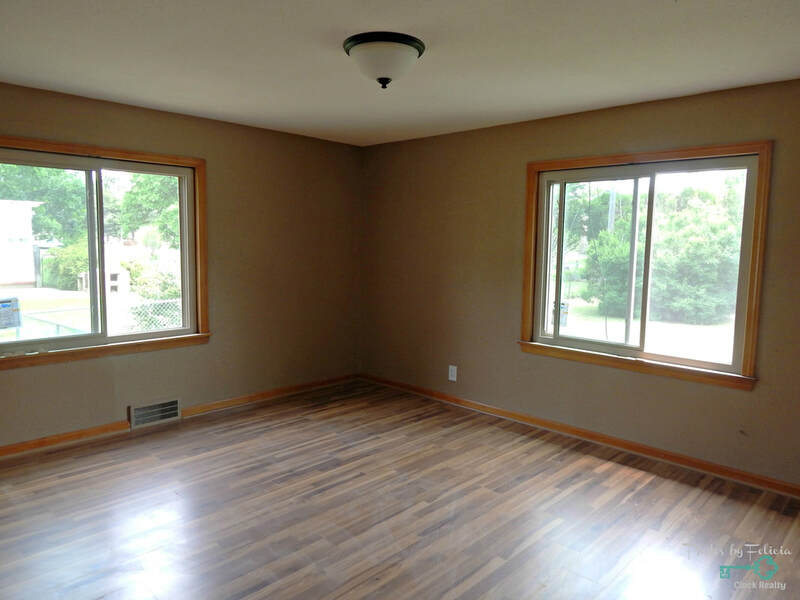 In the basement you will find a large family room, storage room, bedroom with new egress window and partial bathroom/laundry room. 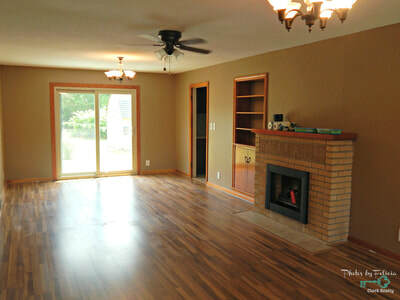 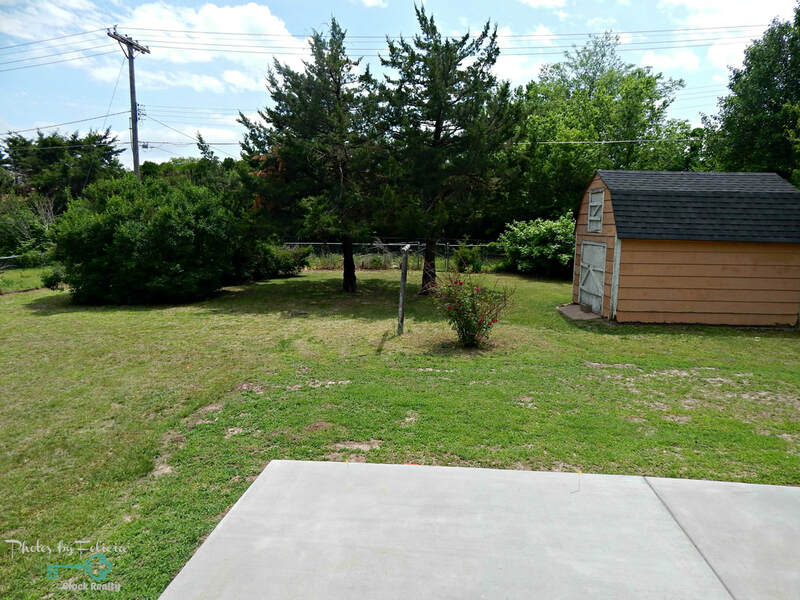 The home is situated on approximately 83x142 size lot. Give us a call to schedule your private showing.